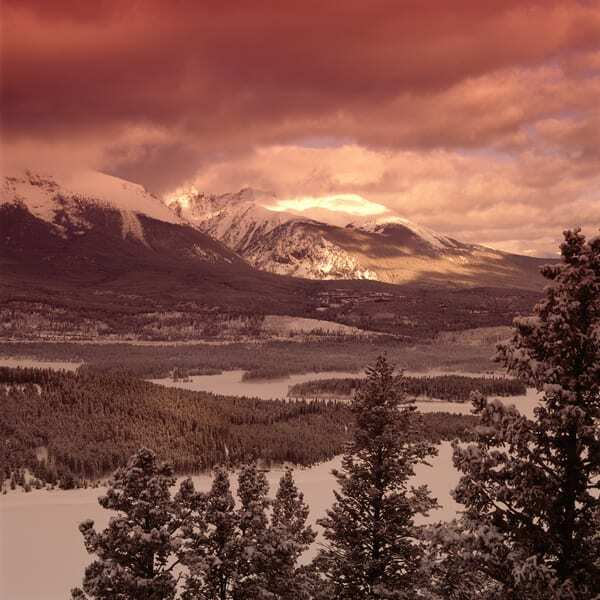 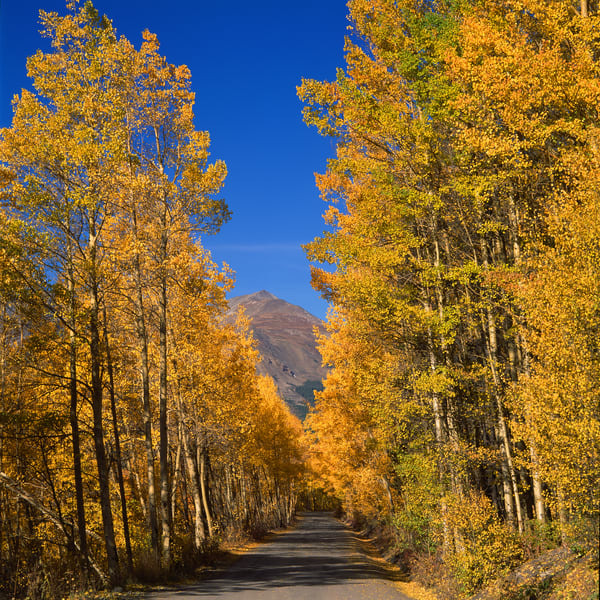 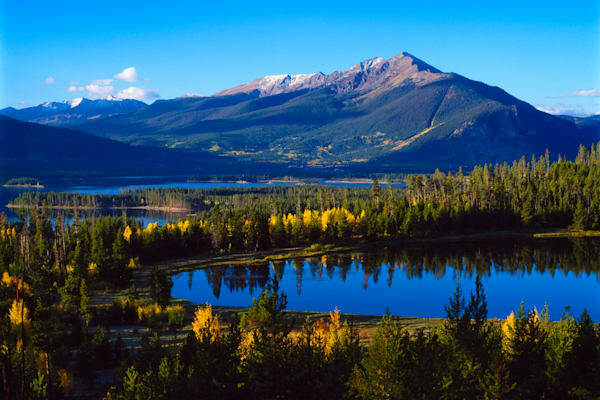 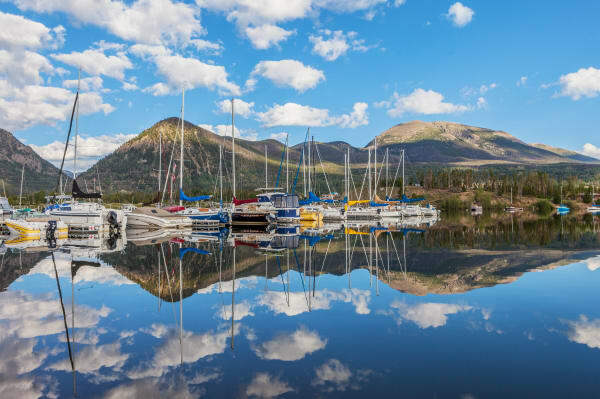 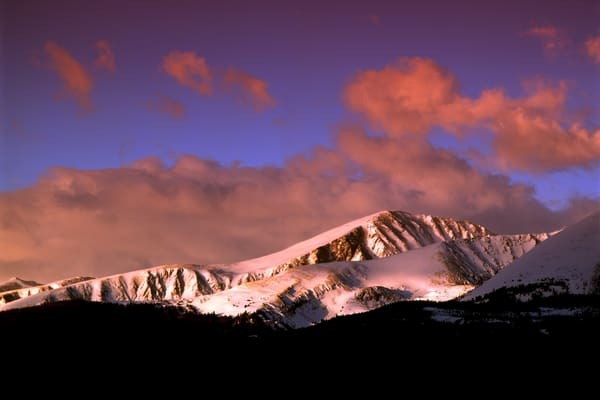 Summit County, Colorado is home to the towns of Breckenridge, Frisco, Dillon, Silverthorne, and the ski areas of Breckenridge, Keystone, Copper Mountain and Arapahoe Basin. 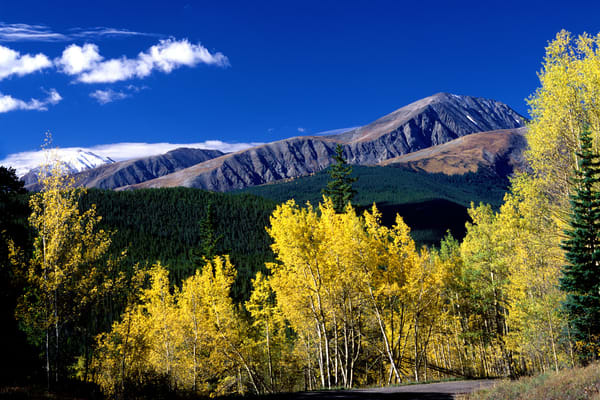 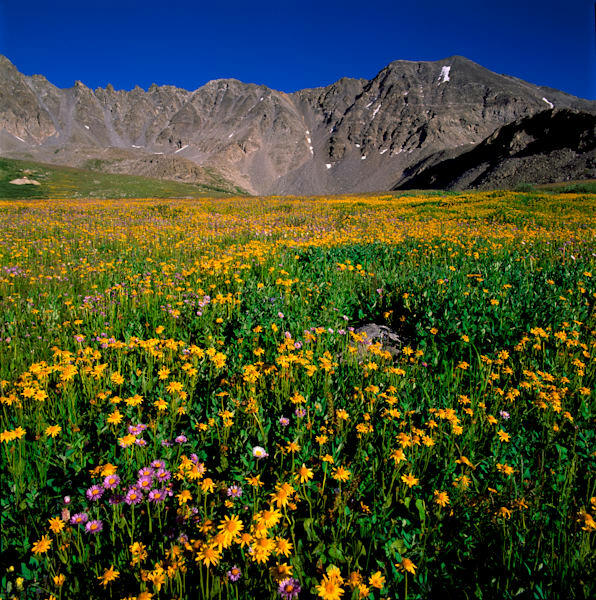 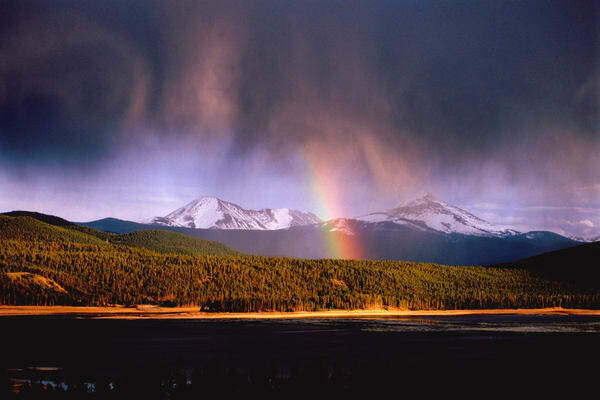 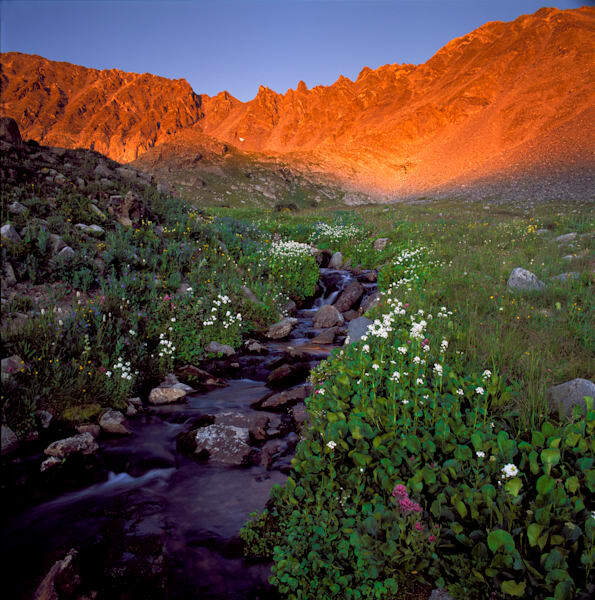 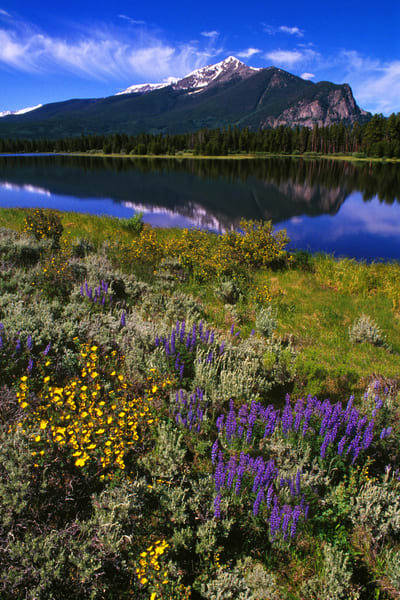 Summit County is located among the high peaks of the central Colorado Rockies. 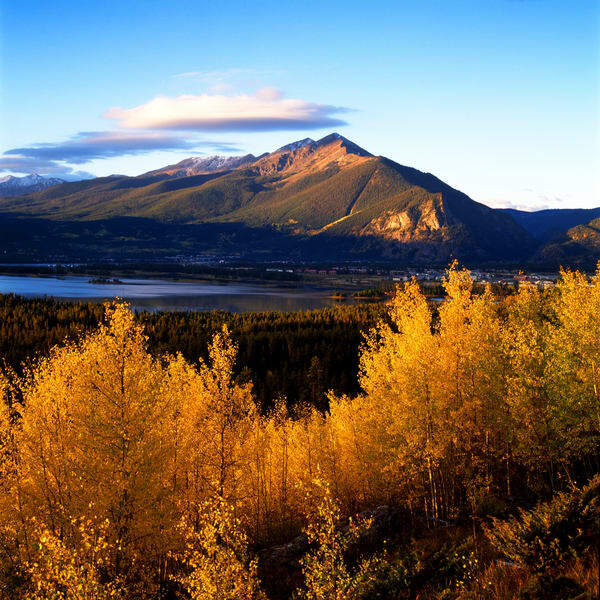 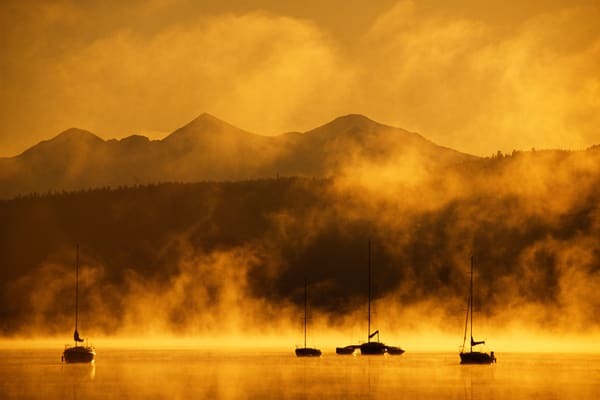 Featured in this gallery are photos of the towns, mountains and landscapes of this special valley.